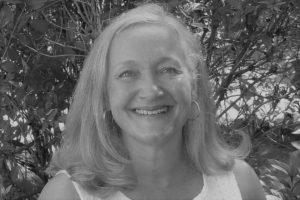 Mary draws inspiration from the beauty of the world around her whether it’s in a cosmopolitan city like St. Petersburg, London or Cape Town, remote hiking on the Inca trail, or in the Swiss Alps or simply visiting with a fellow traveller over local cuisine. She has travelled extensively, enjoyed hiking and has explored many UNESCO sites. She has co-led many international learning tours over the years with her husband. Mary is an educator and currently a Special Education Consultant for the Waterloo Board of Education. She chairs the Board of Directors for the organization, House of Friendship that “walks with” some of the most vulnerable in our community. Mary was married to Leonard Friesen in 1977 and has called Waterloo their home for the last 20 years. Together, they have 3 adult children, two in-laws and 5 grandchildren. See some of the wonders of our world, including the Colosseum in Rome and St. Peter’s Basilica in the Vatican. 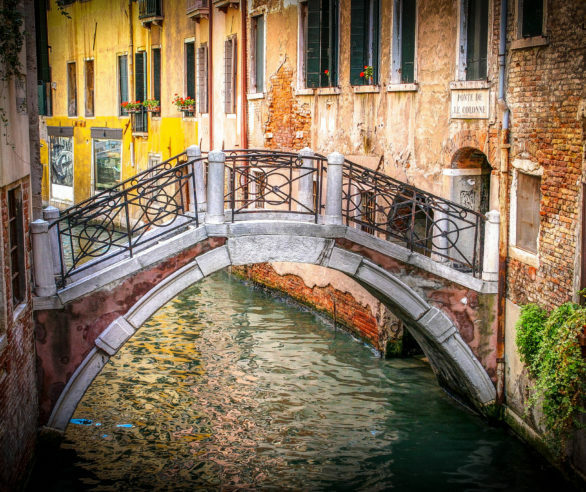 Wander the canals of Venice. Learn about Julius Caesar, St. Peter, St. Francis of Assisi, the Poor Sisters of Clare, Michelangelo, Mussolini, and pirates of the Mediterranean—among others. On this tour, you’ll gain a better understanding of the forces that have shaped so much of human activity over the centuries, from Roman civilization, to the Catholic faith, to the Renaissance. On this tour of Ukraine, engage with the Russian Mennonite story past and present. Visit the Stalinist city of Zaporizhye and the former colonies Chortitza and Molotschna, which were settled by Mennonites in the late 1700’s. During visits to the colonies, explore villages related to your family roots. Expert guide Len Friesen will shed light on the Mennonite story within the rich context of Tsarist and Soviet history, as well as present-day realities and challenges. For an enhanced travel experience, consider combining this tour with the Treasures of Russia: Moscow & St. Petersburg Tour, June 10-17, 2019. Explore the cultural and architectural riches of Russia in St. Petersburg and Moscow and explore its Soviet past. 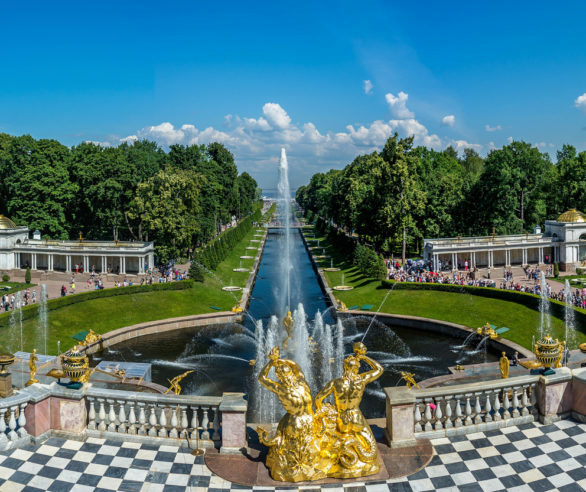 You’ll see many famous sights including the Winter Palace, Peterhof Palace and Gardens, the Kremlin, Red Square, wartime cemeteries, and stunning cathedrals. 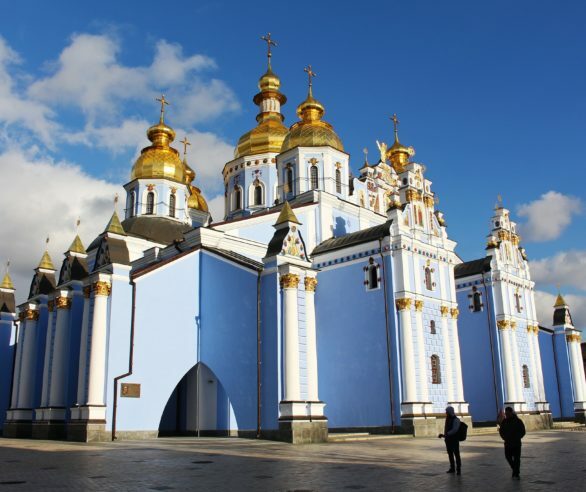 For an enhanced travel experience, consider combining this tour with the Mennonite Story & Highlights of Ukraine Tour, June 1-10, 2019. 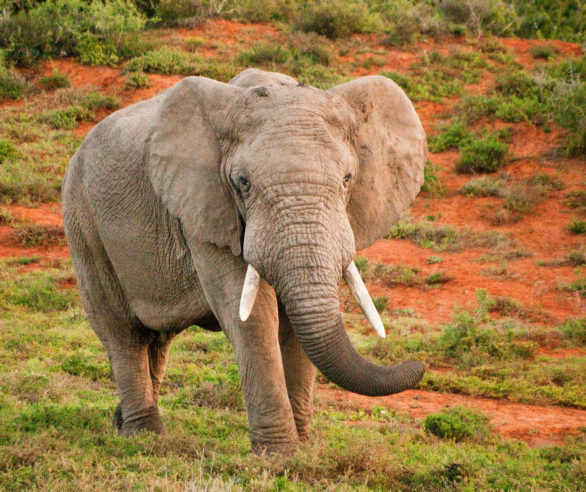 Spend two days on escorted game drives where we hope to see Africa’s Big 5 and learn about animal conservation. Drive along South Africa’s scenic Garden Route, a coastal corridor along the southern coast lined with incredible views. Then spend seven days travelling in and around Cape Town. Tour Robben Island where Nelson Mandela was imprisoned. See one of Africa’s only two remaining colonies of penguins. Enjoy a cable car trip up Table Mountain and a visit to Kirstenbosch botanical gardens, and more. 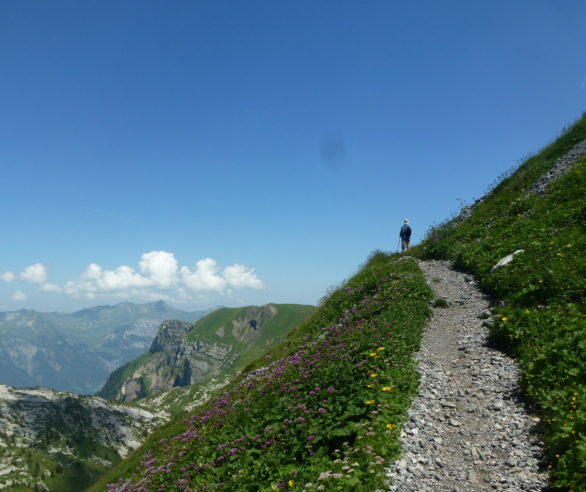 Fill your lungs with fresh mountain air and your eyes with incredible views as you ascend peaks by cable car, hike mountain-top paths and wander valley trails. Also take a walking tour in Zurich and have a free day of shopping and sightseeing in the historic town of Lindau, Germany which is located on a small island connected with the mainland by bridge.